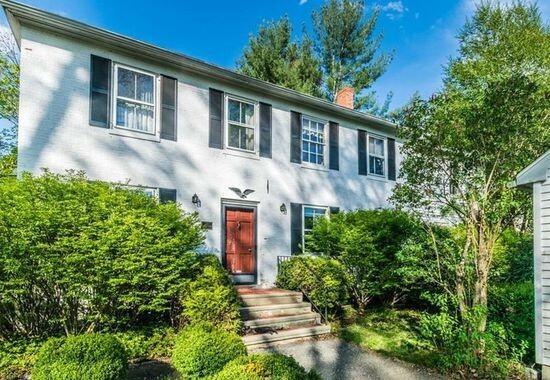 Interested in purchasing a high-value home in Fairfield, Stamford, Norwalk, Trumbull, or nearby Connecticut? Nonconforming or “jumbo” loans are a type of conventional financing for homes that exceed lending limits set by government-sponsored entities (GSEs) Fannie Mae and Freddie Mac. Since they aren’t purchased, guaranteed or securitized by GSEs, they stay on lenders’ own books. This means they have more stringent approval requirements and may have higher interest than conforming loans. If you’re interested in purchasing a home in Fairfield, Stamford, Norwalk, Trumbull, and nearby Connecticut, contact Prosper First Funding Corporation – Nima Rezvan. Nima has local expertise backed by national lending power. Jumbo loans have more rigorous eligibility requirements than conforming loans, although lenders make each approval decision on a case-by-case basis. Typically, you must provide a 20-30% down payment. You must also have a low debt-to-income ratio (typically around 40% or lower is preferred), and a good or better credit score (of at least 700 or higher). You’ll need to provide paperwork documenting your financial stability and ability to make your mortgage payments and other homeowners’ expenses. You should also have bank statements showing that you have additional cash reserves in savings other than what you have saved for a down payment. While jumbo loans often have higher interest rates than conforming loans, you can still get a great rate if you are in a good financial state. Jumbo loans have terms varying from just a few years to up to 30 years. They may have fixed or variable interest rates; in fact, many clients choose a variable interest rate to save up front, then refinance after a few years to a fixed rate. To learn more about home financing for high-value homes in Fairfield, Stamford, Norwalk, Trumbull, or nearby communities, we’re here to help. Prosper First Funding Corporation – NIma Rezvan offers free quotes and has local colleagues who can help you in your search for a home. Contact us to get started.